Jeff McKinney is a certified DISC behavior styles instructor and has been a top sales producer for every company he's worked for and...Jeff is an introvert. From rural Mississippi beginnings to graduating top of class in nuclear engineering to sustained success in technical sales, Jeff has learned to apply the gifts and personality strengths God provided. Jeff believes you can learn to focus YOUR strengths to maximize your personal and professional productivity and success regardless of your industry, business or education. His presentations will inspire and equip you to compete and win at the next level no matter where you are today. 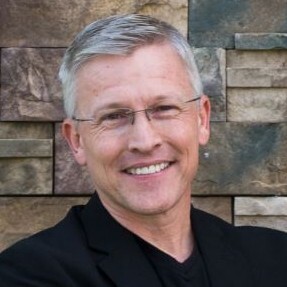 Find out more about Jeff S McKinney at http://www.jeffsmckinney.com.